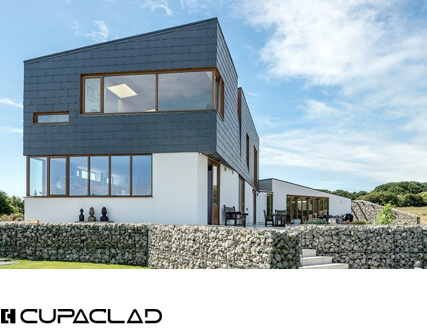 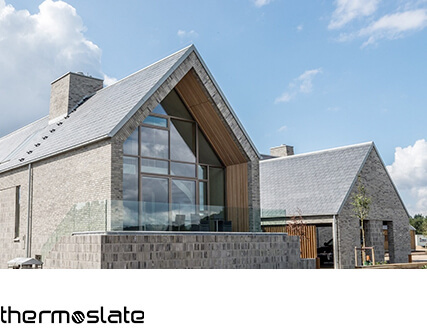 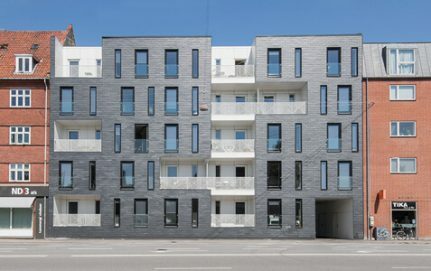 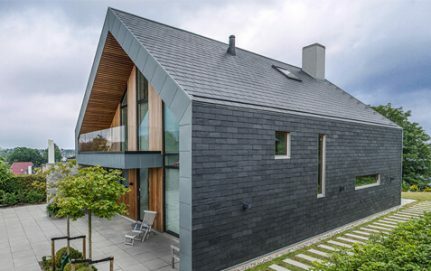 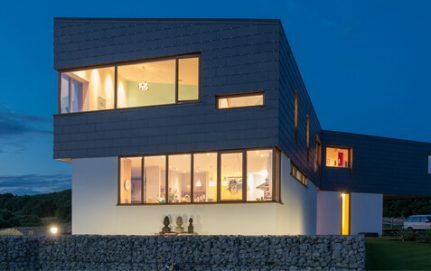 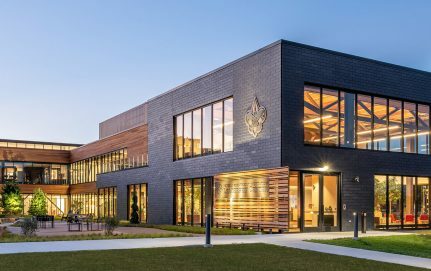 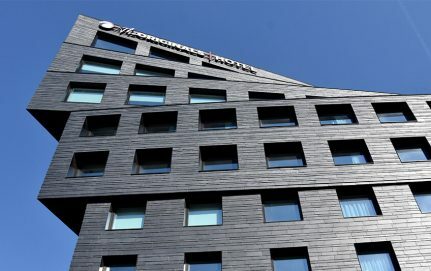 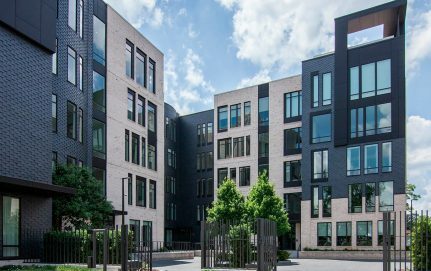 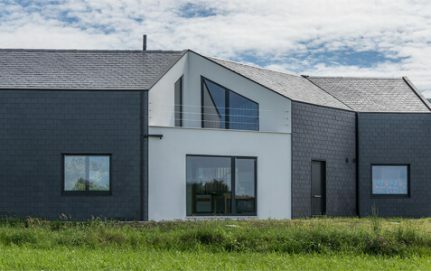 Featuring simple, balanced design, our CUPACLAD® 101 LOGIC rainscreen cladding system puts the texture and sheen of our natural slates right to the fore. 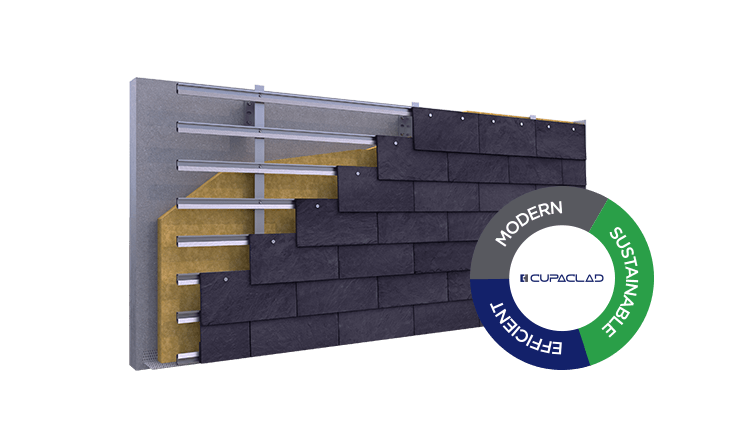 The CUPACLAD® 101 LOGIC system is made up of 40×20 cm slates installed horizontally using invisible fixing systems. 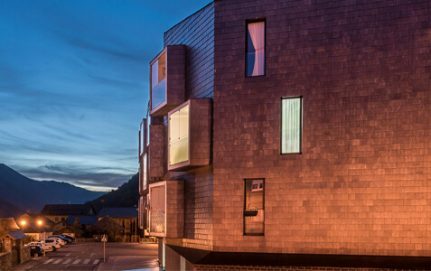 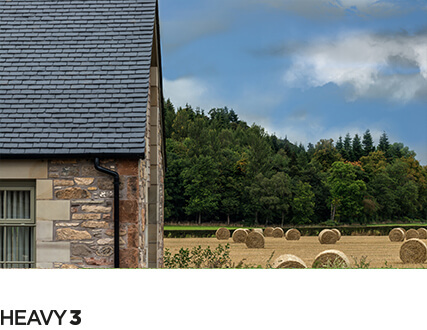 The CUPACLAD® 101 series systems share a single fixing system with self-drilling screws specially designed by our engineers to ensure optimum slate rainscreen cladding installation, but remaining totally invisible to avoid impacting the design. 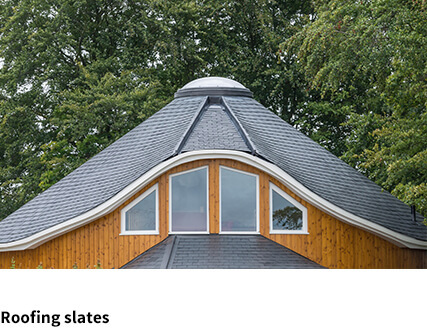 The screws are made from stainless steel and feature a large diameter flat head to ensure and facilitate proper fixing of the slate.